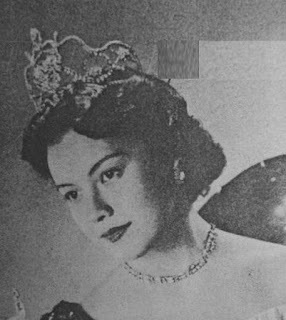 Home » Filipina » History » Mestiza Beauty » Miss Universe » Philippines » Who is the First Filipina title holder for the Miss Universe? » Who is the First Filipina title holder for the Miss Universe? Who is the First Filipina title holder for the Miss Universe?